The ultra-realistic racing sim returns with the upcoming release of Project CARS 2, which is driving onto consoles and PC later in 2017. 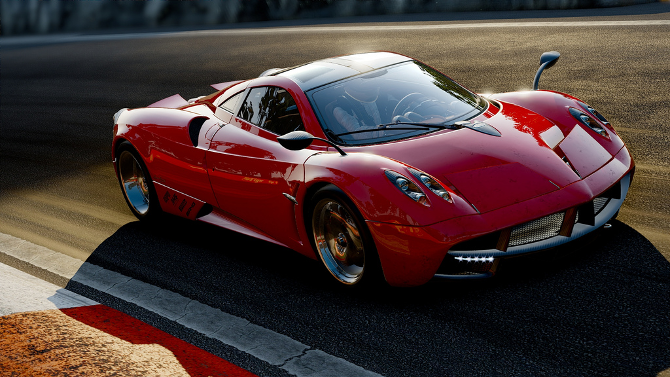 Slightly Mad Studios' Project CARS update 6.0 is now live on PS4, a couple of weeks after PC. 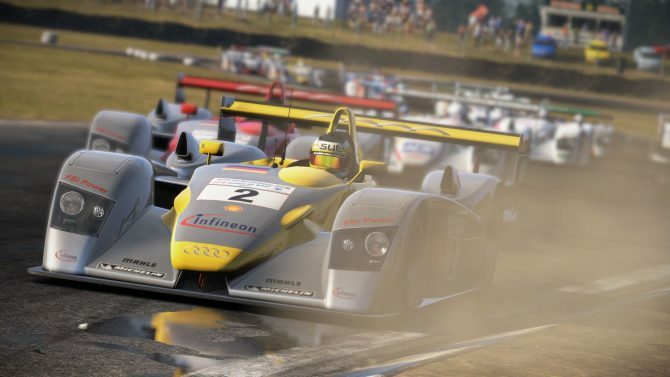 Slightly Mad Studios' Project CARS got a massive patch on PC, which fixes a lot of issues. Ah, more cars I could never afford in real life! 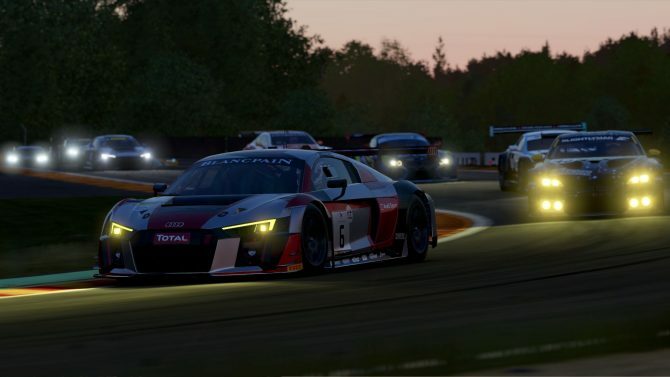 Project CARS has some new DLC that would make any Audi fan happy. 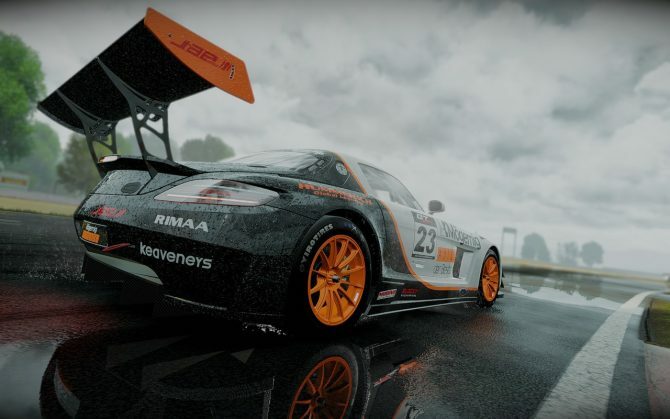 On the official Project CARS forum, Slightly Mad Studios boss Ian Bell revealed that the development team is having issues with the Wii U version of the title. 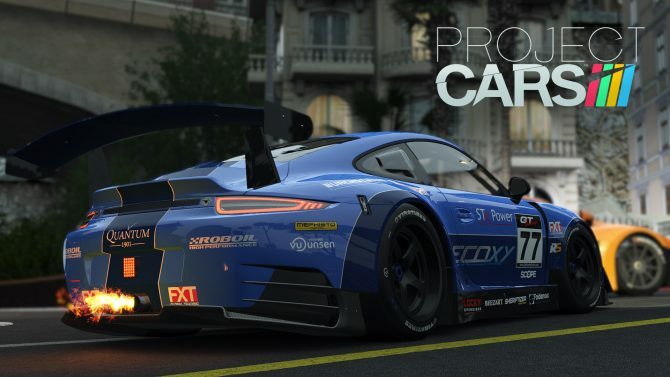 Although the game still isn't due out for a few more days, a launch trailer has been released for the upcoming racer Project Cars. 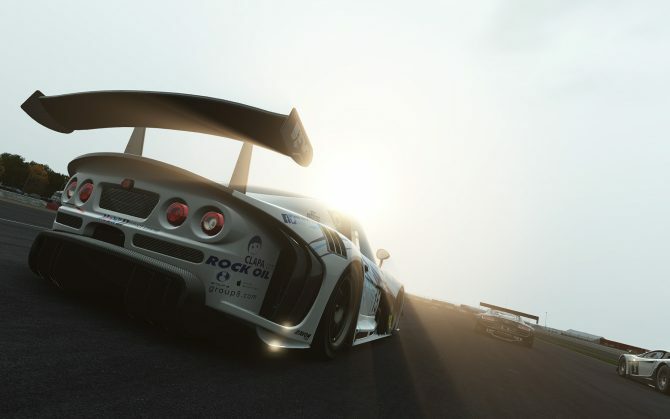 Bandai Namco revealed the full, extensive lineup for automobiles and car packs for the upcoming Project CARS. 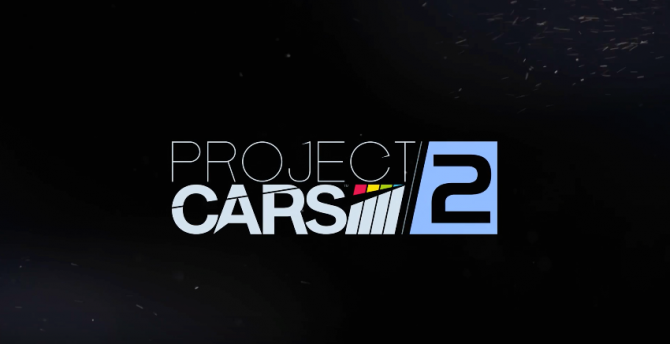 Today Bandai Namco released a brand new trailer of the upcoming racing simulator by Slightly Mad Studios Project CARS. 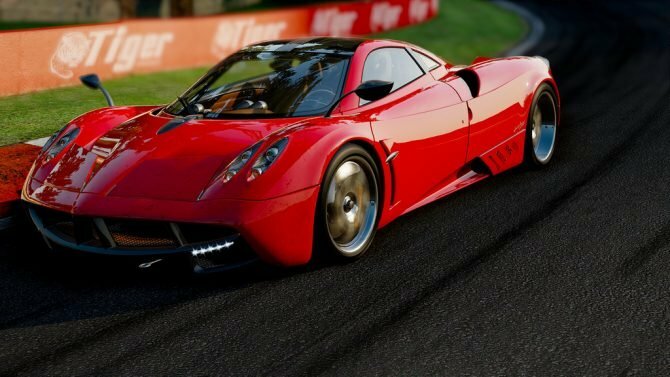 A new trailer has been released for the upcoming multiplatform racer Project Cars, showcasing just one of the many cars that players will have to choose from. 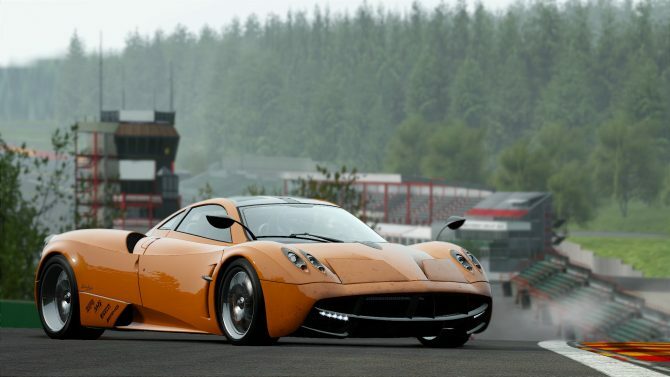 Free car DLC will be released at a monthly interval for the upcoming multiplatform racer Project Cars. Racing fans should check out the new overview trailer for the upcoming multiplatform racer Project Cars. 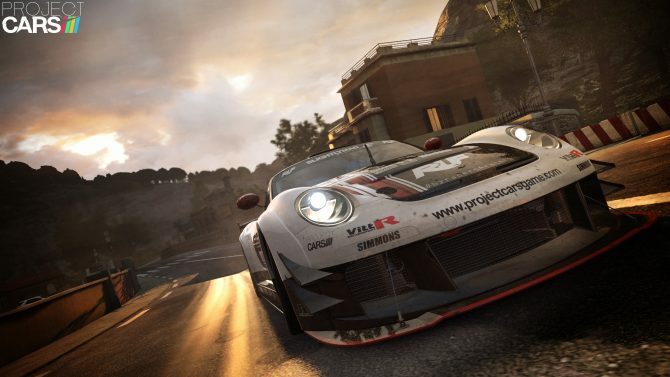 Slightly Mad Studios' racer Project Cars will miss its April 2nd release date. 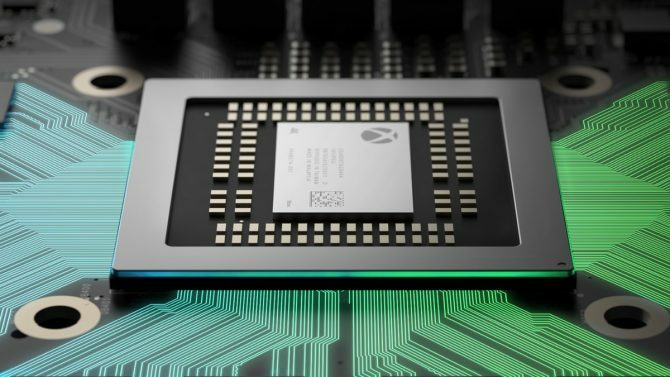 This makes the third time the release of the game has been pushed back.